US-born singer/songwriter, Bielfield is set to release his debut EP 'Boom And Bust!' 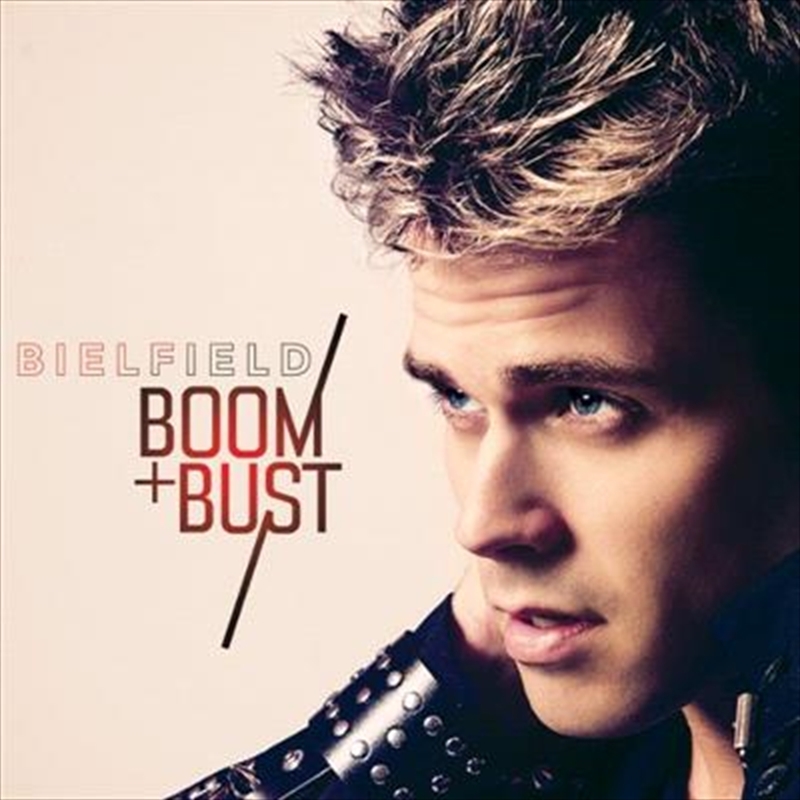 Showcasing Bielfield's incredible five-octave range vocal, 'Boom And Bust' boasts two brand new pop hits: "Boom And Bust" and "Blow My Mind." The EP also includes the two irresistible pop/R&B affairs "Kings & Queens" and "Frequency," along with the international renowned Remixer and fellow Miami born Artist Tracy Young (Madonna, Lady Gaga) remix of "Kings & Queens."